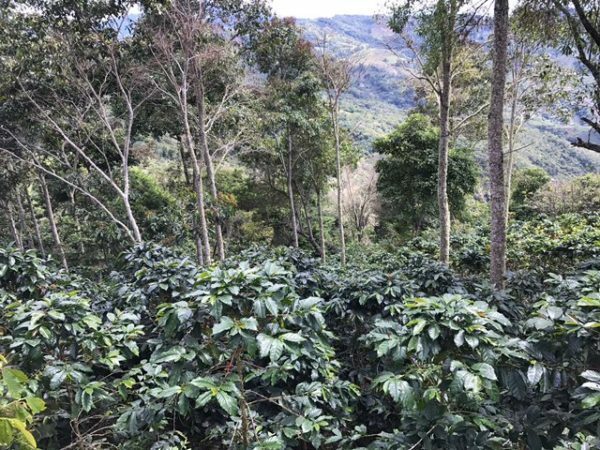 Finca Churupampa, in the Chirrinos, San Ignacio region of Northern Peru, was started in 2011 as a family farm. It has since grown to 162 producing members, including families from the districts of Chirinos, Coipa and Tabaconas. 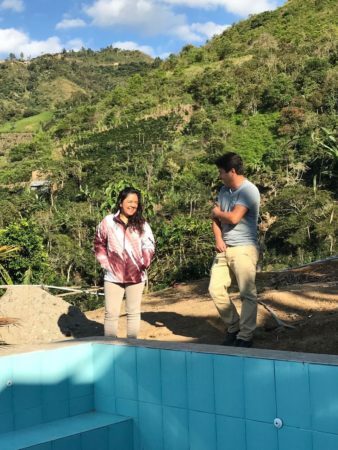 The farm is certified Organic and the group is focused on improving the quality of life of its producers, as well as the quality of the coffee. 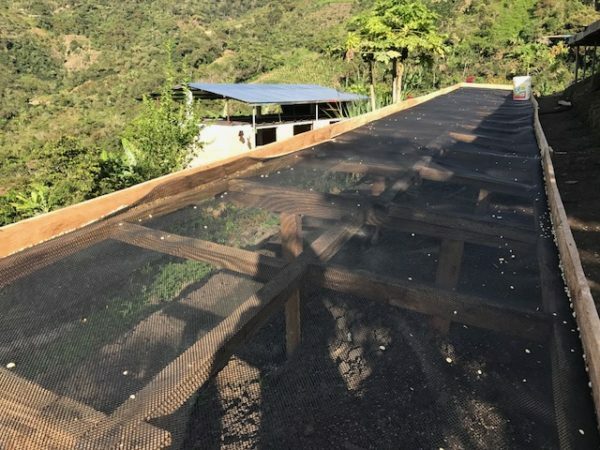 Many of the producers have raised beds for drying, and every batch received is cupped and separated by qualities. Churupampa offers various benefits to coffee families. They are focusing on quality varietals, have started using organic fertilizers/micro-organisms, and also serve as a sustainable agro-business for self-consumption based on mutual commitment and trust, product quality and environmental care. 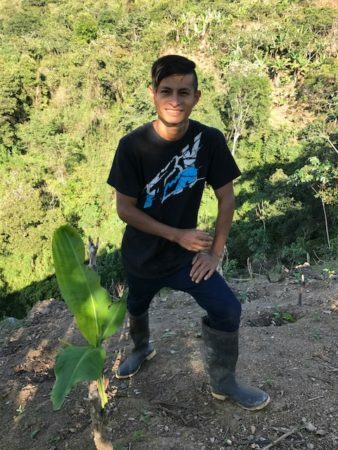 Support in quality assurance is done by providing assistance with plant and grain management using sustainable agronomic and environmental care, fertilizer application and coffee is evaluated in a controlled laboratory. 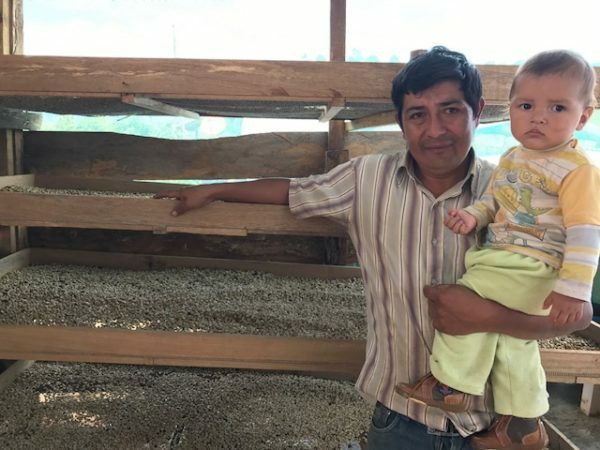 They also provide producing families with information on business opportunities for various qualities of coffee, communicates market context, marketing assistance and price differentials based on cup quality. 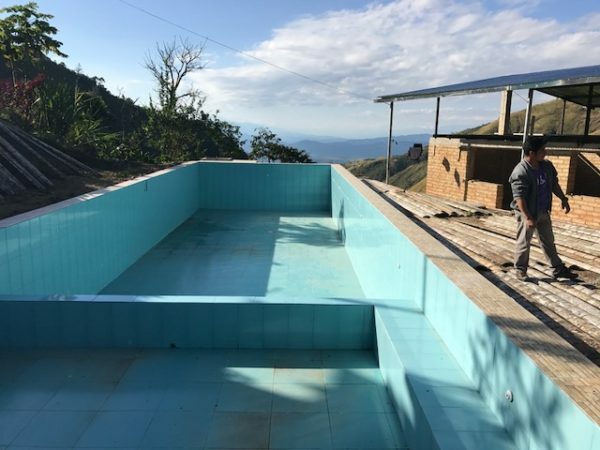 For a look at Finca Curupampa, please check out this short video.